for mini gifts and favors! 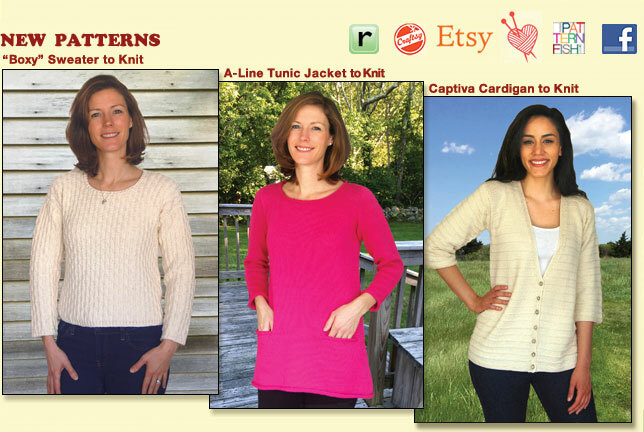 Knitting and crochet patterns for beginner, easy and intermediate skill levels. Most garments are worked in one piece; either top down, or bottom up with shoulder seams. shoulder to cuff. Optional short rows at top of sleeve give a tailored look and a trimmer fit. All patterns give inch and metric measurements and have helpful charts, diagrams, and stitch guides. If you have a question or need assistance locating a source, please email me. Copyright © Val Love 1998. All rights reserved.